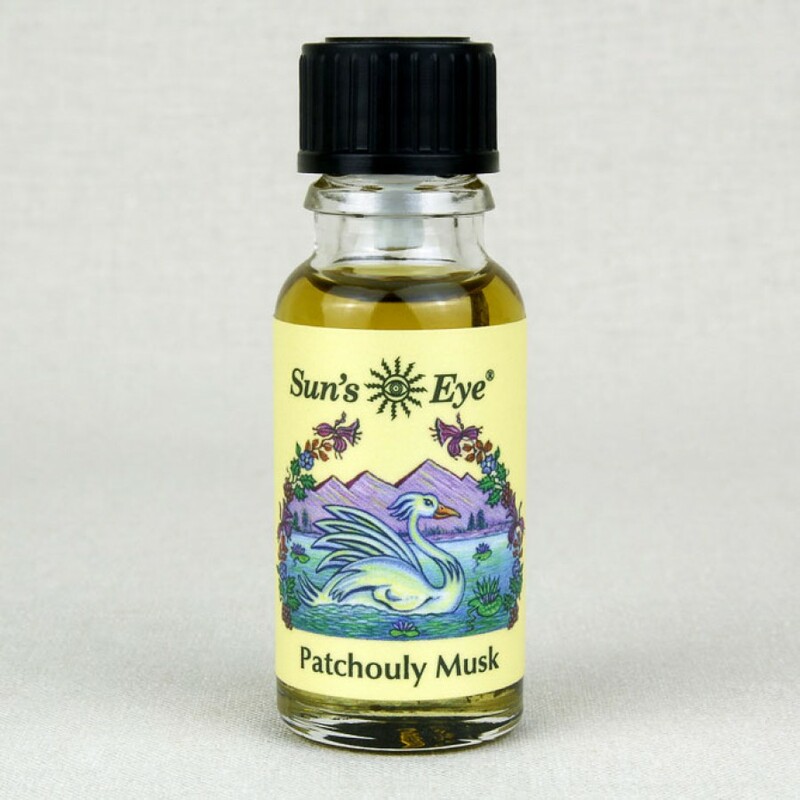 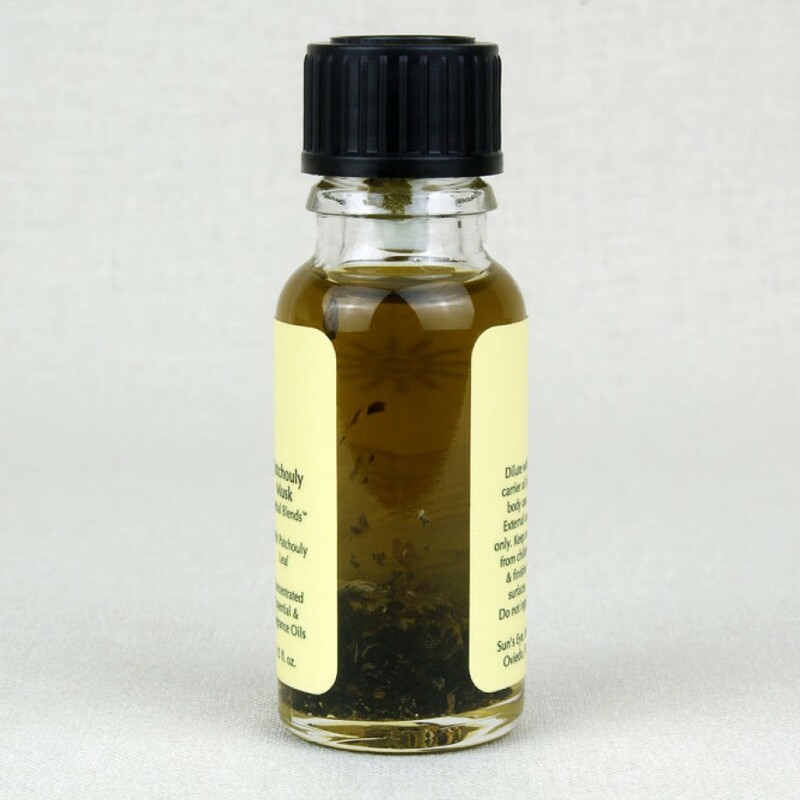 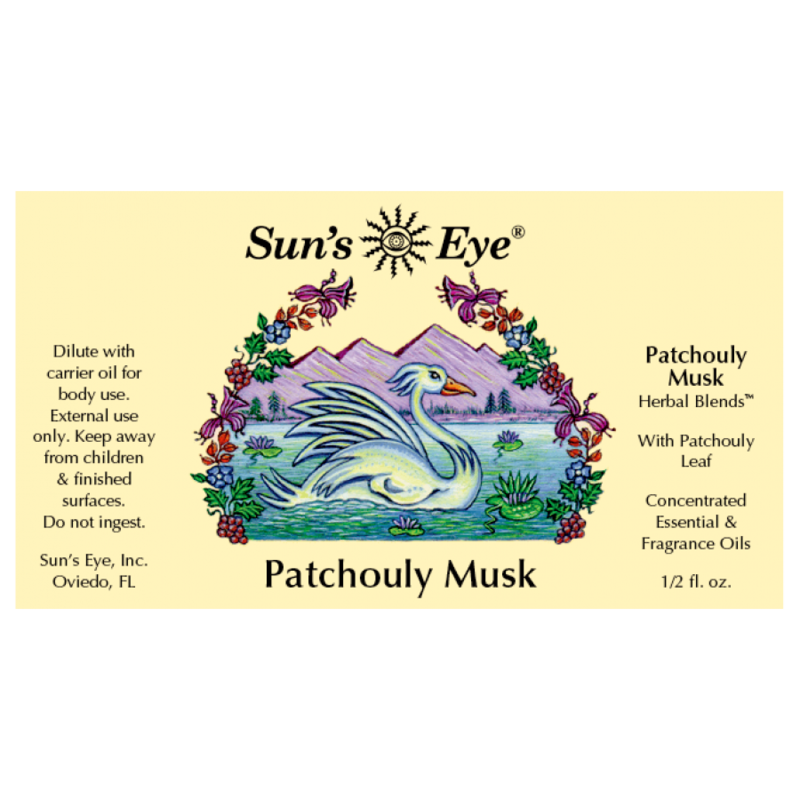 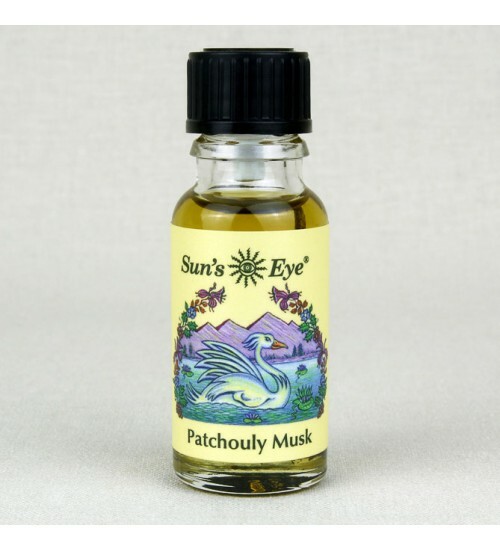 Patchouly Musk Oil, featuring Patchouly Leaf, is a full-bodied earthy blend of Patchouly and Musk. Item Number: SE-PAM | Approximate Size (Inches): 0.50 wide x 0.50 deep x 2.00 high | Approximate Shipping Weight: 0.50 lbs. 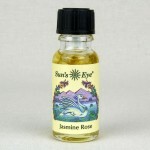 Made from pure salt crystal that has been carved to hold a tea light candle..